Universal Converting Equipment a range of systems to automate the operation of slitting and winding equipment. They have all been designed to remove set up time, increase the productivity of the machine and ensure quality product is produced consistently. Although the systems can be used independently, they can also be integrated together to fully automate the set up procedure. 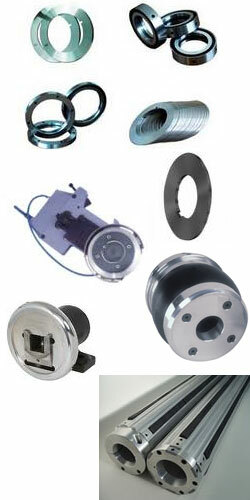 All these systems can be purchased with one of our machines or retro-fitted onto a wide range of machine types. 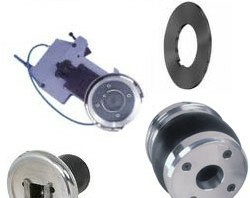 We is able to supply a wide range of ancillary parts for slitter rewinders, winding, coating and laminating and other machines. Please contact us with your specific requirements.